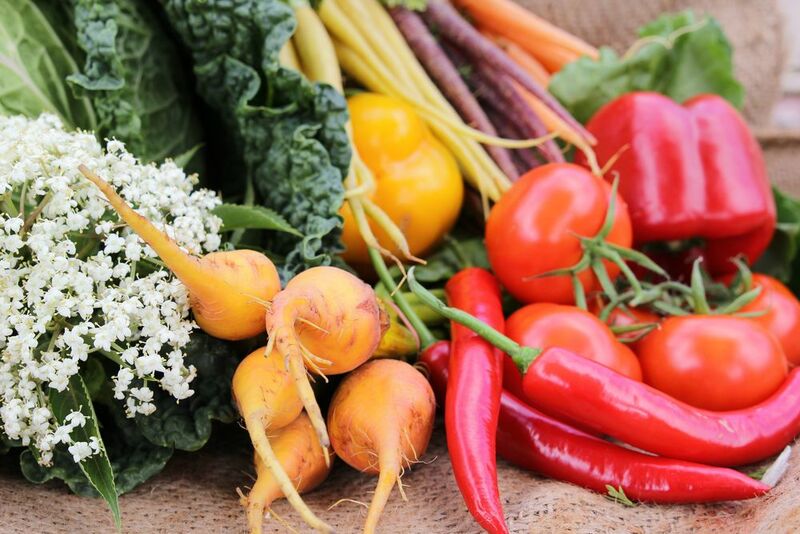 We are the premier fruit and vegetable providore for Sydney’s fine dining restaurants. Our fresh produce company is proudly family owned and operated. We have over 20 years experience and a tireless passion for supporting local Australian growers. 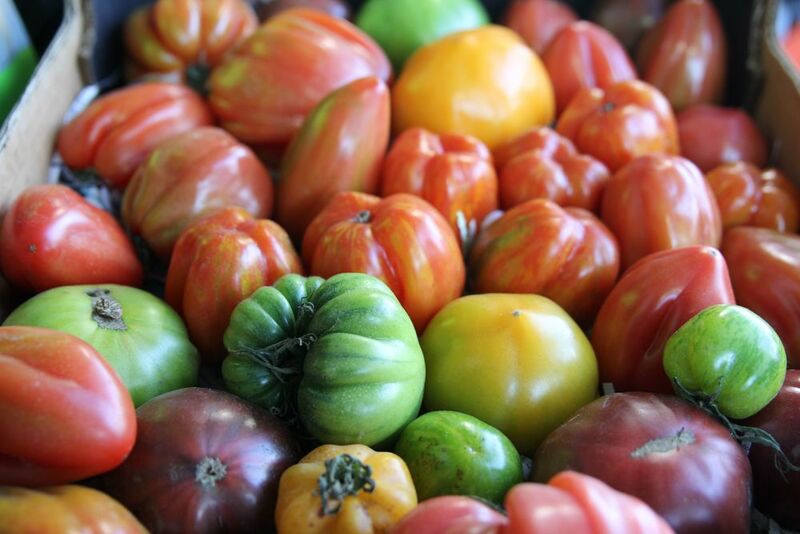 We provide Sydney’s top restaurants with exceptional fruit and vegetables. On weekends we spend time with our family and friends sharing meals, laughs and stories.